We want to introduce a new series of book reviews from our staff and from our owner Tom Dieschbourg. He has always been an avid reader. He has been known to stay up late just to finish a book. On trips, he stops at a bookstore to buy a few books and you can be sure he will get through them before the trip is over. Over the past few years, he has been introducing and sharing many of his favorites and current reads with our staff at Star Thermoplastics. In turn, we want to share these great reads, along with commentary review from Tom with you. The main aim of the book was to present a view of how the mind works that draws on recent developments in cognitive and social psychology. This book challenges earlier assumptions. Social scientists in the 1970s broadly accepted two ideas about human nature. First, that people are generally rational and their thinking is normally sound. Second, emotions such as fear, affection, and hatred explained most of the occasions on which people depart from rationality. Part 1 presents the basic element of a two-system approach to judgment and choice. It elaborates the distinction between the automatic operations of system 1 and the controlled operations of system 2 and shows how associative memory, the core of the system, continually constructs a coherent interpretation of what is going on in our world at any instant. Part 2 updates the story of judgment heuristics, delving into why it can be difficult for us to think statistically, but easily think associatively, metaphorically and causally. Part 3 describes a puzzling limitation of our mind, our excessive confidence in what we believe we know and our apparent inability to acknowledge the full extent of our ignorance and the uncertainty of the world we live in. Part 4 deals with the discipline of economics on the nature of decision making and on the assumption that the economic agents are rational. 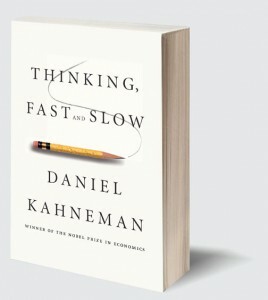 These chapters address several ways human choices deviate from the rules of rationality. Part 5 describes recent research that has been introduced which makes a distinction between two selves, the experiencing self and the remembering self. The last chapter, the conclusion, summarizes what was presented and addressed the virtues of educating the people at the water cooler and what organizations might do to improve the quality of judgments and decisions that are made on their behalf. Interested in reading the book? Just let us know in the comments below and subscribe to our blog here. 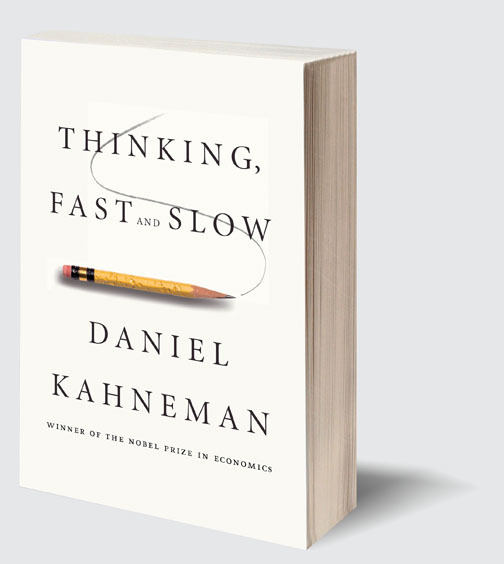 You’ll be entered to win 0ne of five free copies of “Thinking, Fast and Slow” by Daniel Kahneman. If you can’t wait, get your copy of the book on Amazon. Have you already read the book? Share your thoughts in the comments below. Until next time. We hope you enjoyed this review and we hope you get the chance to read some of the books on our list above. 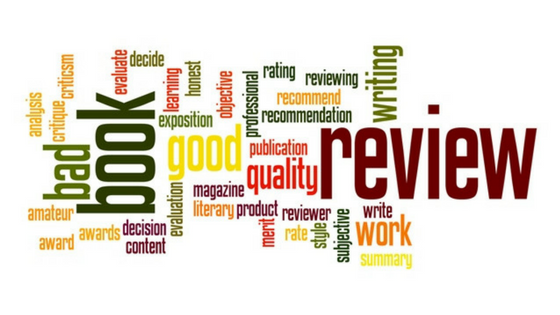 We would love to hear some of your book recommendation and feedback on our reviews. Have you also read the book? Do you have other books to recommend to Tom? 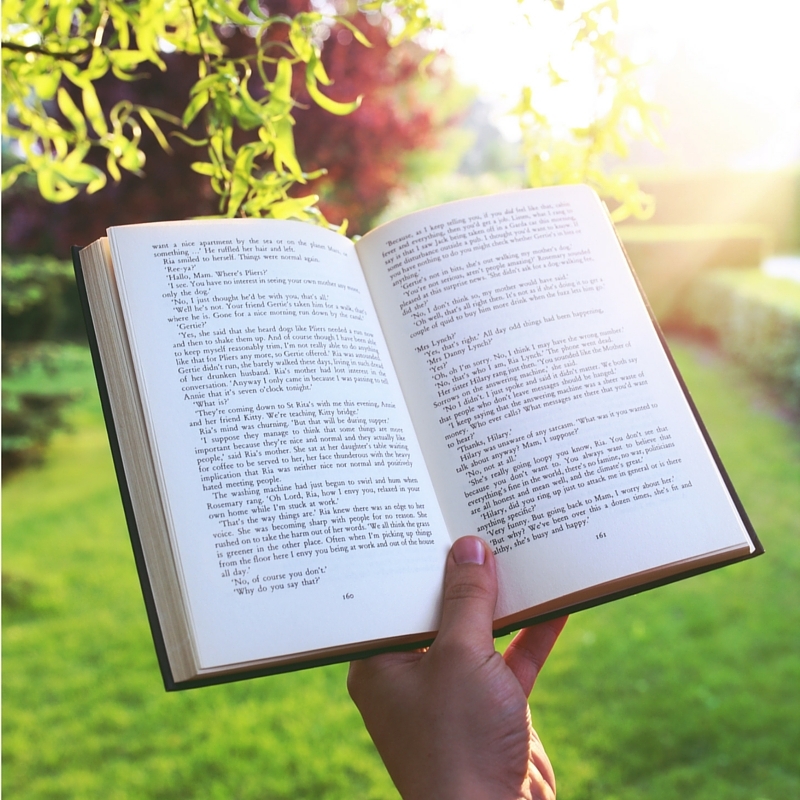 Other booklists: Zappos Family Library List and Mark Zuckerberg: 20 Books Everyone Should Read. We want to hear from you! Do you have any comments on the book reviewed? Please share below. Do you have other books to recommend? Please share them below. [tp_eyecon icon=’icon-book-open’ size=’12px’ color=’#000000′] Happy Reading!! !